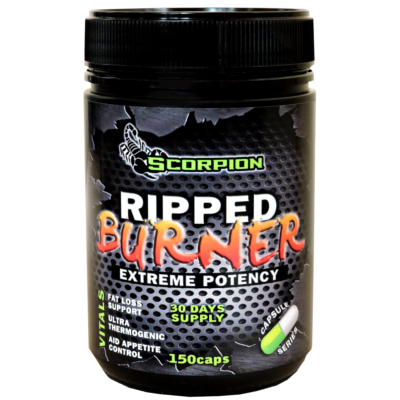 Scorpion Ripped Burner is a full strength, elite level, fat burner formulated to help individuals reach their weight management goals. 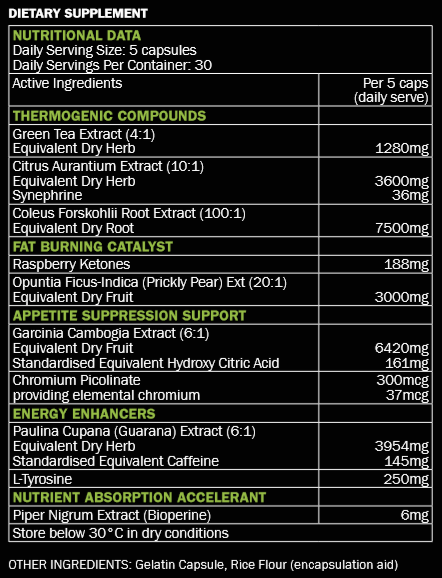 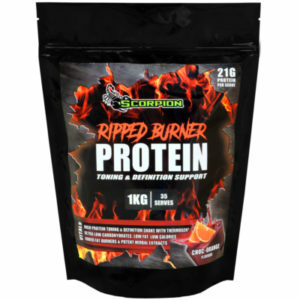 Ripped Burner combines the most popular weight management nutrients into one super supplement for maximum effectiveness. 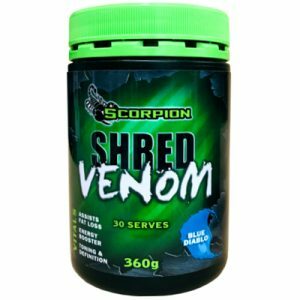 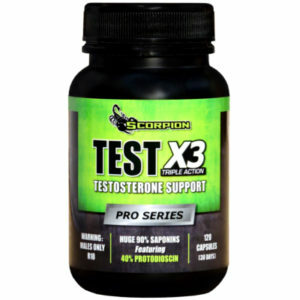 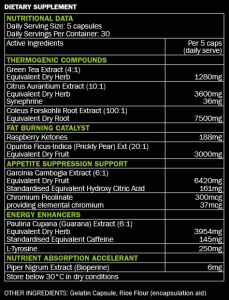 To enhance results stack Scorpion Ripped Burner with Scorpion Shred Venom.